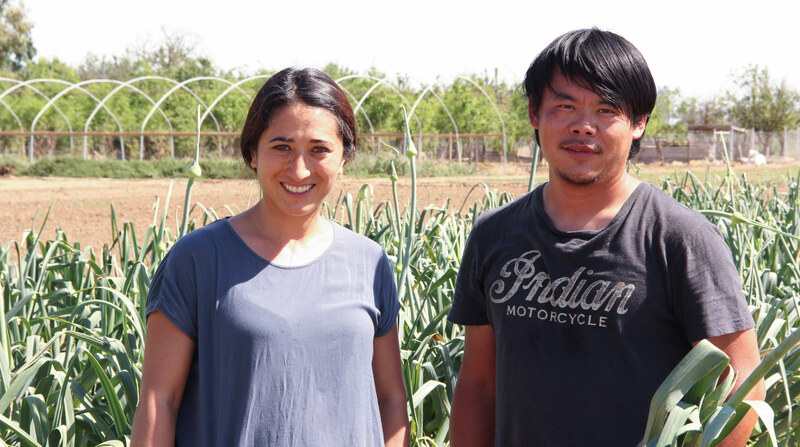 Kong Thao, of Thao Family Farms, is a second generation farmer from Thailand who brings his passion for Asian produce right to our backyard here in California. His farm has been family owned and operated since 1979. Three generations. Kong’s Mother, Kong, and his daughter. 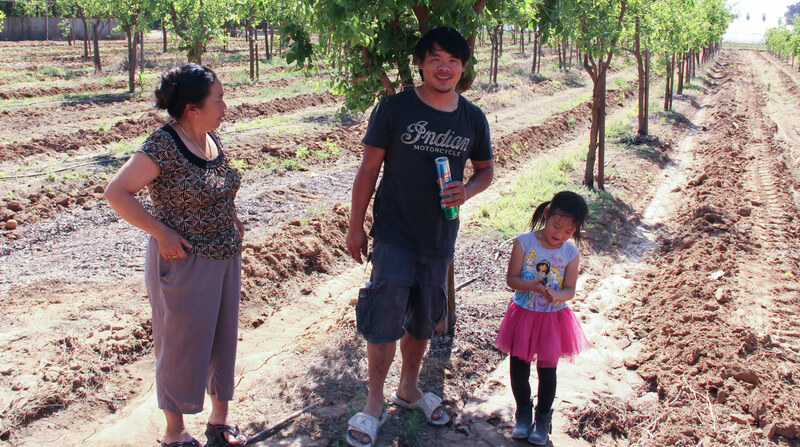 Kong’s mom and dad started the farm after moving to Fresno, California, from their home in Thailand. 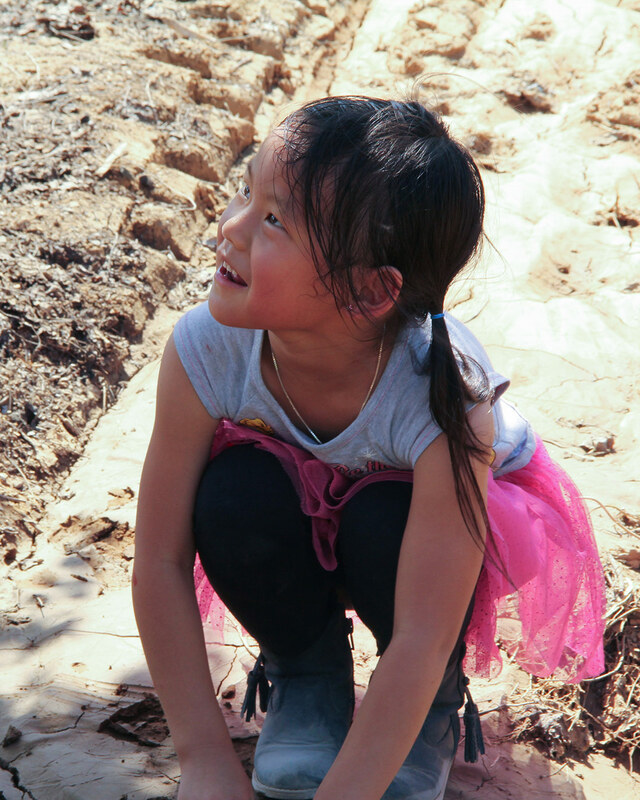 They wanted to share the delicious varieties of Asian produce with their new community, and we’re so glad they did! Kong took over the farm, but his parents still help out. And his daughter loves to help with harvesting these yummy goods too! Kong’s daughter loves to play on the farm. 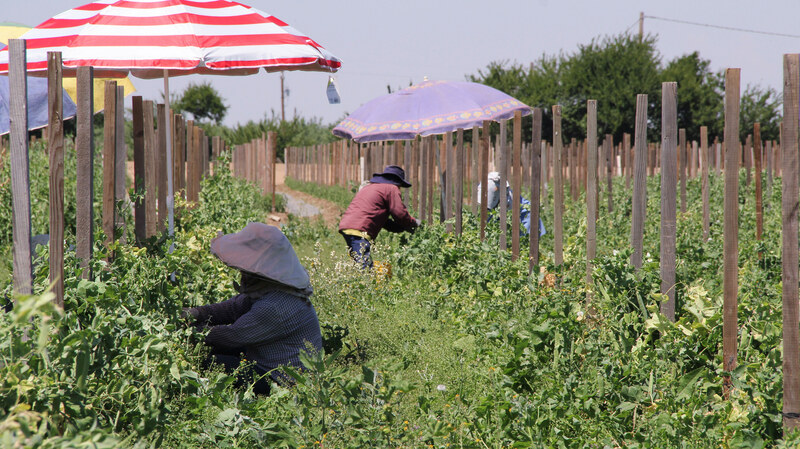 The family has always been committed to growing their produce sustainably. They never spray with pesticides, herbicides, or fungicides. And they use the method of crop rotation in order to keep their soil fertile naturally. Their farm operates with pretty much zero waste; any leftover crop goes to the pigs, so nothing is wasted. 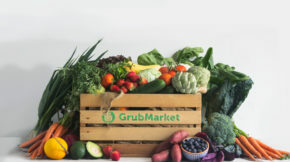 On top of that, each vegetable they grow is only around for a couple weeks at a time, which makes supporting their farm so fun and full of delicious surprises. 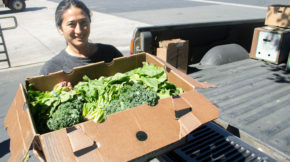 Kong Thao is passionate about each vegetable he grows. Kong explained how the farm life is definitely his calling. A sunny day on the farm in Fresno, California. We had the chance to tour this amazing place and were so inspired by this family’s dedication to providing good, healthy food to the people of California. If you’re in Fresno, make sure to stop by their farm for an unforgettable visit. Check out what they’re growing right now!